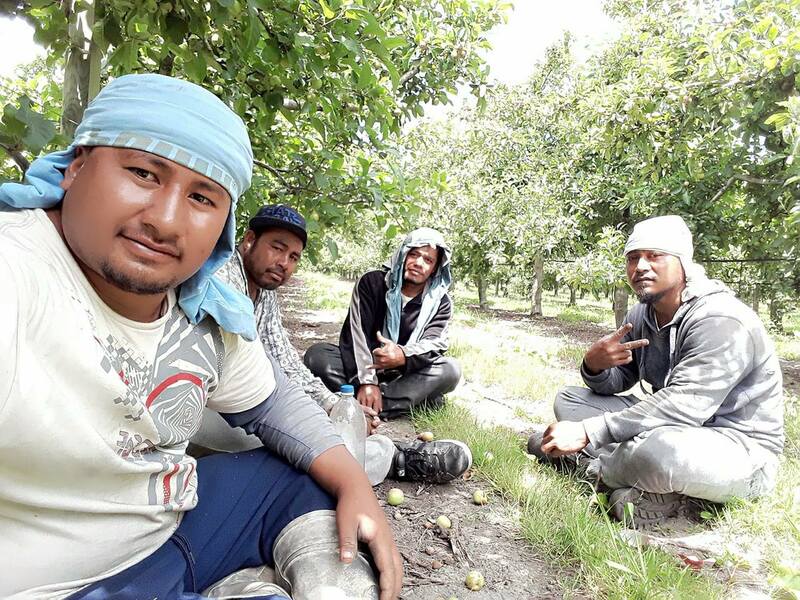 The Samoa Government says its proposal that the country’s seasonal workers be eligible for permanent residency in New Zealand is on the agenda for future bilateral talks. New Zealand has an annual quota for 1,100 Samoans to immigrate to this country but it is frequently unfilled. The issue of the RSE workers being included in the quota was raised by Prime Minister Tuilaepa Sailele Malielegaoi during talks with New Zealand Prime Minister Jacinda Ardern and her deputy Winston Peters in Apia this week. Tuila’epa said the Samoan workers under New Zealand’s Recognised Seasonal Employer scheme are trustworthy, skilful and are meeting the expectations of their employers. Samoa last week called for the RSE workers to be eligible for the immigration quota because they already have established employment, which is one of the key requirements for applicants to meet.